Ian Stockwell is the senior director of analytics and research/chief data scientist at The Hilltop Institute. He and his team focus on the quantitative analysis of Medicaid, Medicare, MDS, and multiple other data sources. Ian’s specialty is creating predictive models to assess the risk of adverse events among older adults and individuals with physical disabilities. Ian has also served as a technical advisor to the Federal Coordinated Health Care Office at CMS, providing technical and programming guidance for dually eligible individuals. He has also lead the collaboration with faculty at Johns Hopkins University on the implementation and evaluation of multiple clinical intervention programs. By applying sophisticated analytical methods on holistic data sets, the team helps clients build more effective and efficient health care programs. In 2014, Ian was a recipient of the Hilltop Award for Innovation for the development and implementation of a methodology to crosswalk the Maryland Department of Health’s then-current LTSS assessment tool with the new interRAI assessment tool. Prior to his current position, Ian was a senior policy analyst in the aging and disability studies unit. In that role, he provided policy, analytical, and programming support for multiple state Medicaid initiatives. Before that, Ian was a research analyst for Hilltop’s information systems and programming unit, where he provided policy analysis and developed new data retrieval tools to streamline report generation and information dissemination. He also analyzed data and provided policy support for long-term care research studies and maintained Hilltop’s Decision Support System. Ian played a leading role in processing and analyzing Medicaid data to support Hilltop’s work related to the development of new LTSS programs in other states, including New Mexico, Rhode Island, New Jersey, and Mississippi. Ian began his career at Hilltop as a student programmer. In this capacity, he converted tables for the Decision Support System using SAS, SQL Server, and ColdFusion. He also composed and updated multiple SAS programs. His technical skills include ColdFusion, hardware and software computer diagnostic and repair, network support, HTML, UNIX, Oracle Database, SAS, system analysis, SQL, and XML. 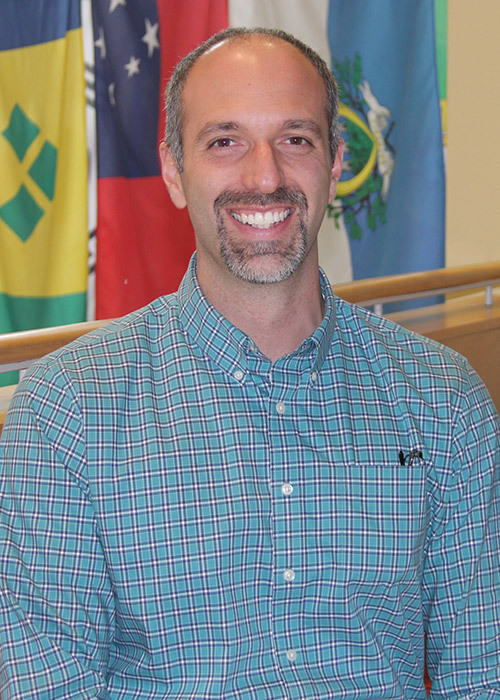 Ian earned a PhD in public policy with a focus on evaluation and analytical methods from UMBC. He obtained an MA in economic policy analysis, as well as a BS in information systems and a BS in financial economics from UMBC.